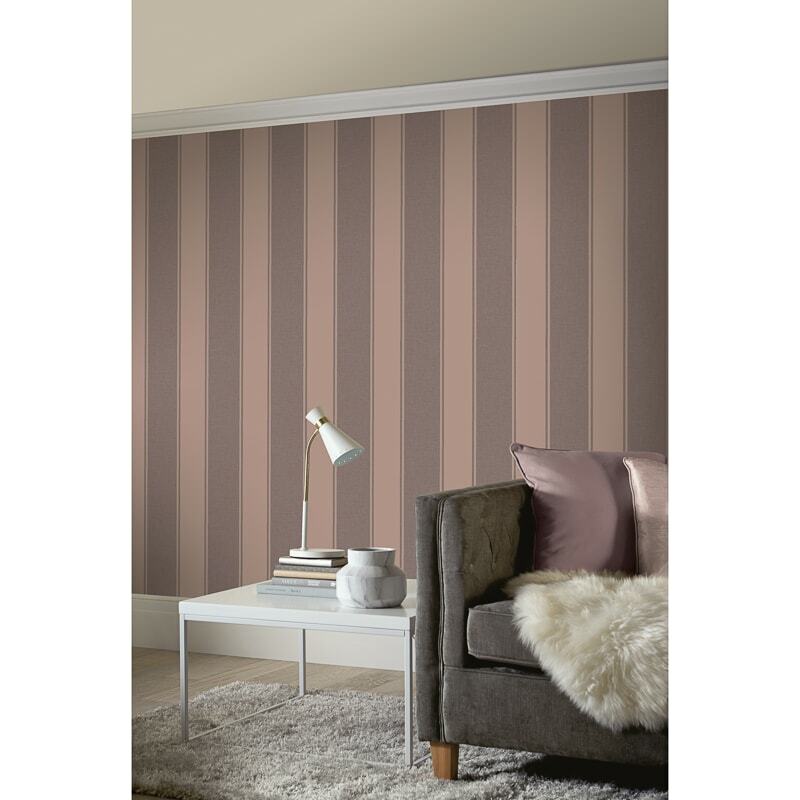 This simple yet smart striped Chocolate and Rose Gold metallic wallpaper brings a classic touch to any wall. 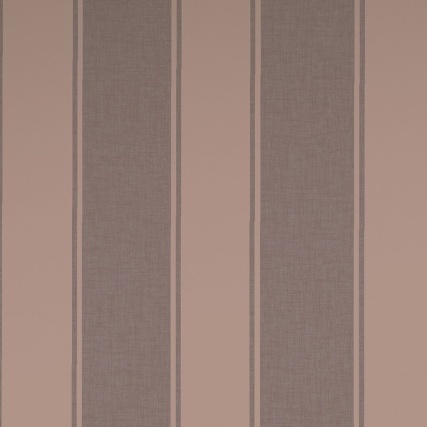 It can be used directly in co-ordination with Decoris Damask for a total sumptuous look or on its own creating a smart tailored feel to your room. 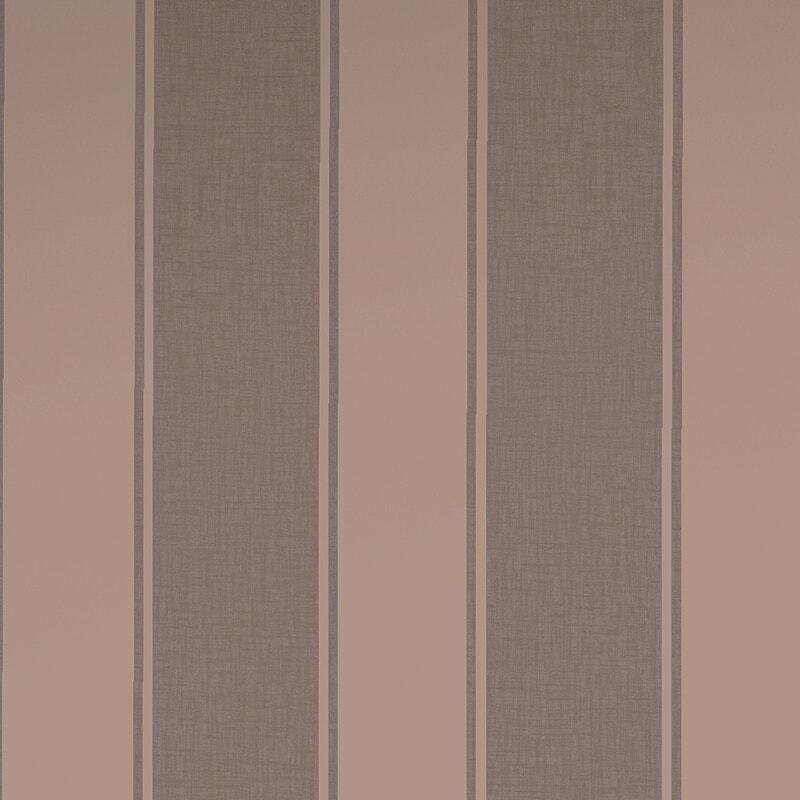 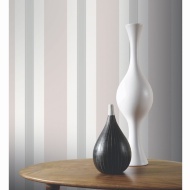 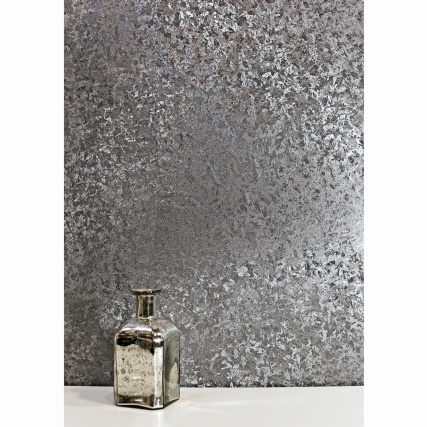 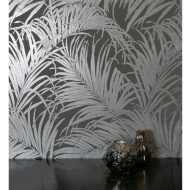 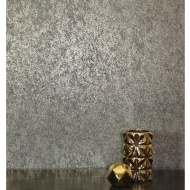 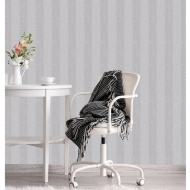 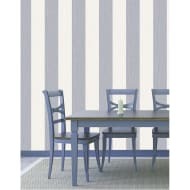 This simple yet smart striped metallic wallpaper brings a classic touch to any wall.